Control your blood pressure by maintaining a healthy weight, limiting your salt intake, and eating these heart-healthy foods. 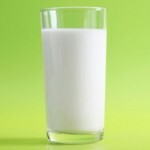 Get useful tips for high blood pressure treatment and diet. I often tell my clients to make nutritional changes at a pace that feels comfortable to them. 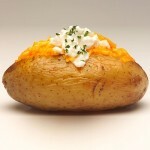 But that’s not good enough when it comes to high blood pressure and other heart-health issues. The consequences of doing too little are severe — heart attack, stroke, pain, disability, and even death — so you need to start immediately and go all out. Learn about hypertension and find a Food Cure for your high blood pressure. Hypertension 101: What is high blood pressure? Your blood pressure is one of the most important measures of heart health. Learn how to lower your BP numbers. Check out these 3 easy ways to boost your heart health. Read more. Learn what you can do to keep your blood vessels healthy. Here are five tips you can start using today. Read more. 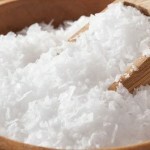 Salt Substitutes: Are They Safe? 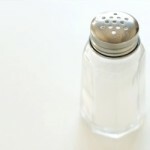 What are the pros and cons of using salt substitutes as a way to lower sodium intake? 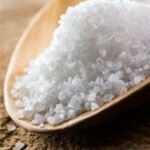 Get the truth about salt substitutes. Are they a better bet than table salt if you're worried about your blood pressure? Find out which type of salt is safe for you. Does Chocolate Improve Blood Pressure? Is it possible that this deliciously decadent treat is actually good for your health? 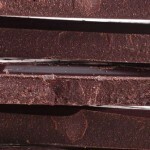 Learn chocolate's effect on blood pressure. What does it means when a label calls something "reduced" or "low" sodium? 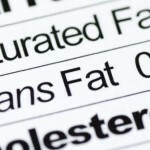 Discover how to decode food labels. When it comes to lowering your blood pressure, these 8 foods are among your best bets. Learn what foods lower your BP numbers. Everyone — regardless of age or health — can benefit from keeping an eye on salt intake. Start reducing your salt consumption. Are your blood pressure numbers a little high? Use these six simple swaps to bring them back into the healthy range. Learn more. Do you have a tense teen at home? There’s good reason to chill out! A new study shows that easily stressed teens may have an increased risk for high blood pressure as adults. Learn more.